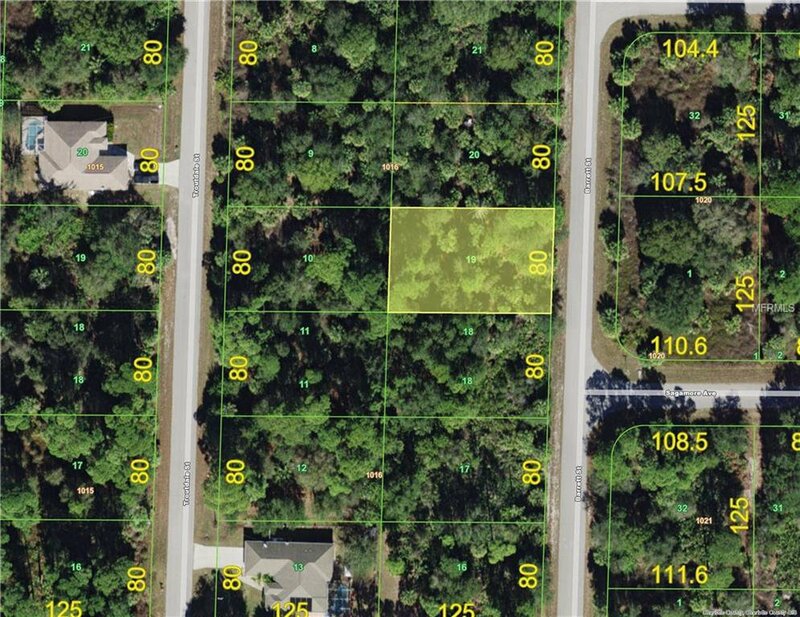 Very Affordable lot in convenient area of Port Charlotte! Listing courtesy of FLORIDIAN REALTY SERVICES, LLC. Selling Office: COLDWELL BANKER SUNSTAR REALTY.